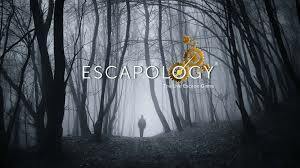 ​In August 2018, PRISM conducted a overnight investigation of Escapology. During the investigation members experienced lights turning on without movement, voices being heard in areas where no individuals were present, items moving, and several EVP's were captured using audio recorders. View our evidence captured below.